While sitting in the Lufthansa lounge at JFK today on my way to Germany I've spotted at least two others Sinns. In addition to my 358 I've seen a U2 Black EZM and what looked like a 140 St.
Definitely picked the right watch to wear today. 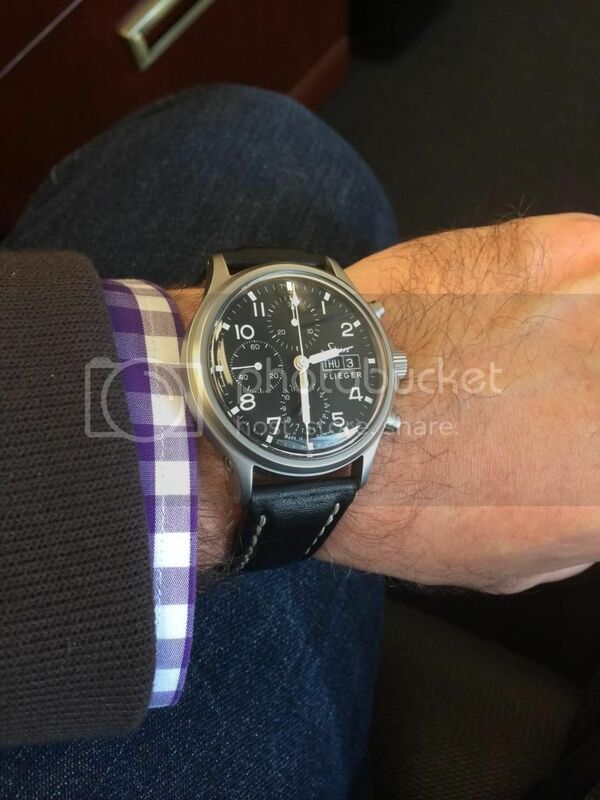 Previous Topic: Ceramic count-up bezel inlay for the Sinn 103 St Sa?